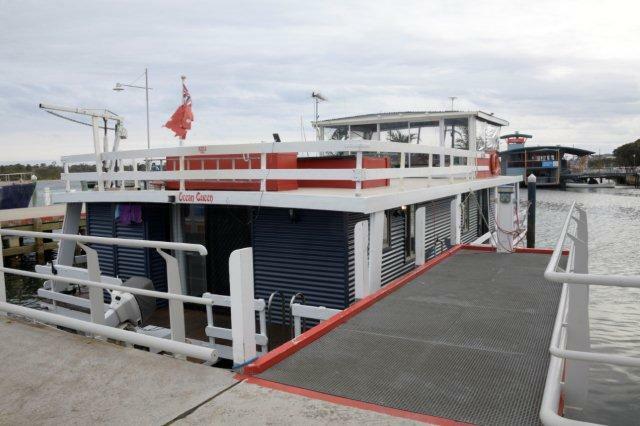 Our Houseboat is situated on the Gippsland Lakes, in Lakes Entrance. 400sq km of pristine waterways. 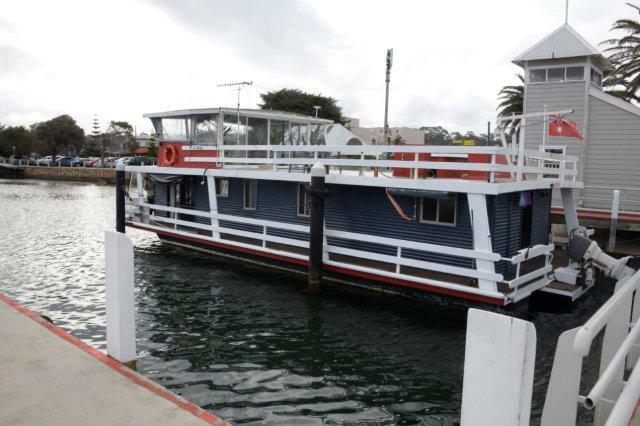 Please note: the Houseboat remains moored, no sailing. 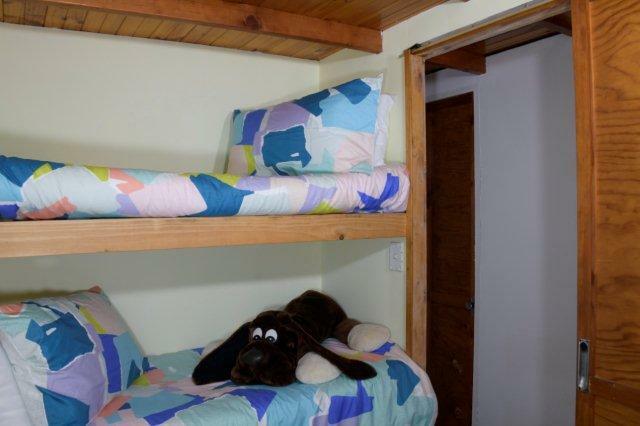 Sleeps:8 adults and children with room for 2 more upstairs. 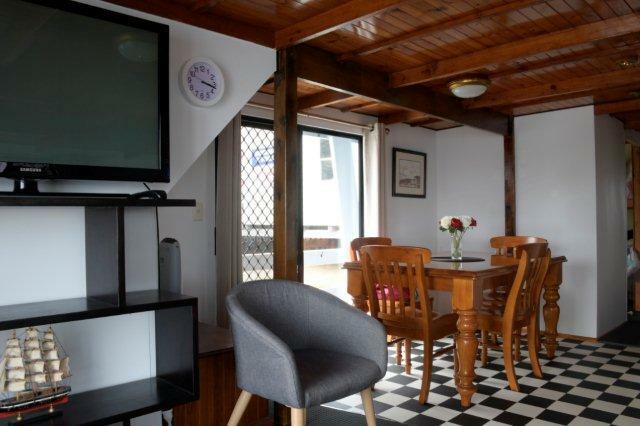 Our Houseboat is a modern, well equipped 3 bedroom fully self-contained houseboat in immaculate condition. The kitchen is fully equipped, you don't need to bring anything. 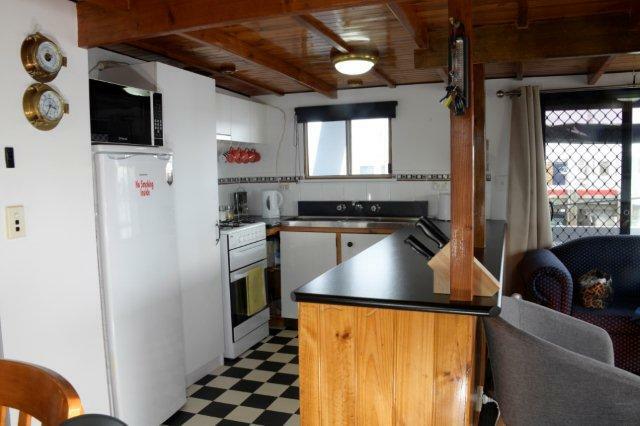 Full size fridge, stove top and oven, microwave, kettle, toaster, cutlery, new pots & pans, dinner ware and more. 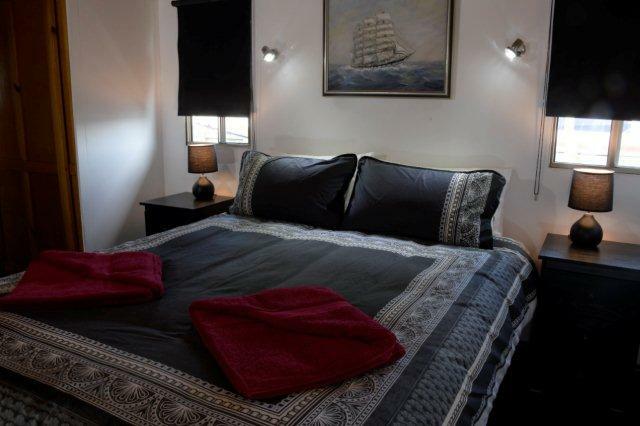 All towels and linen for the beds are supplied. 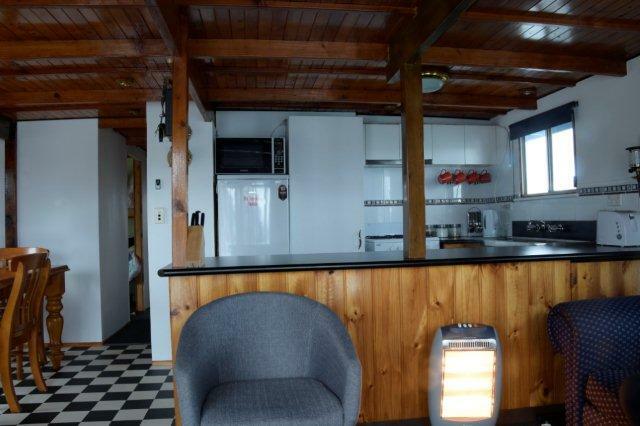 Full verandahs all around and an upstairs open and enclosed entertainment area with BBQ. Great spot for the kids to play. 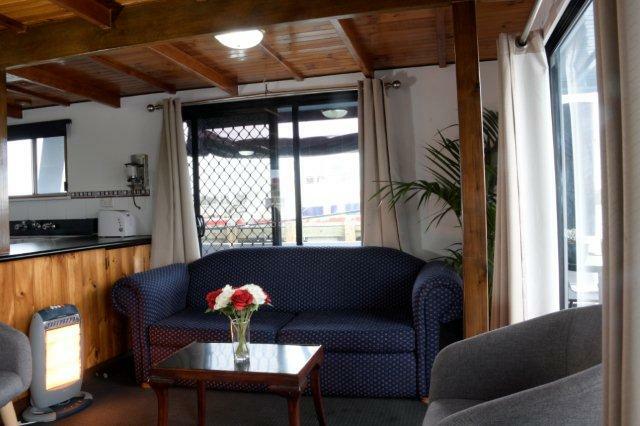 Three bedrooms downstairs, with an open plan living area comprising Lounge, Dining & fully equipped Kitchen. Large LCD TV and CD Player for music. Heaters throughout. 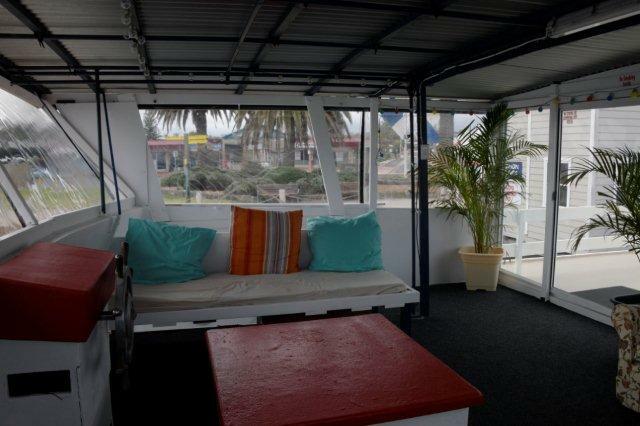 Enjoy those summer sunsets or sunrises sitting on the outside decks sipping your wine or beer and enjoying the Dolphins, Pelicans and Swans right at your doorstep. 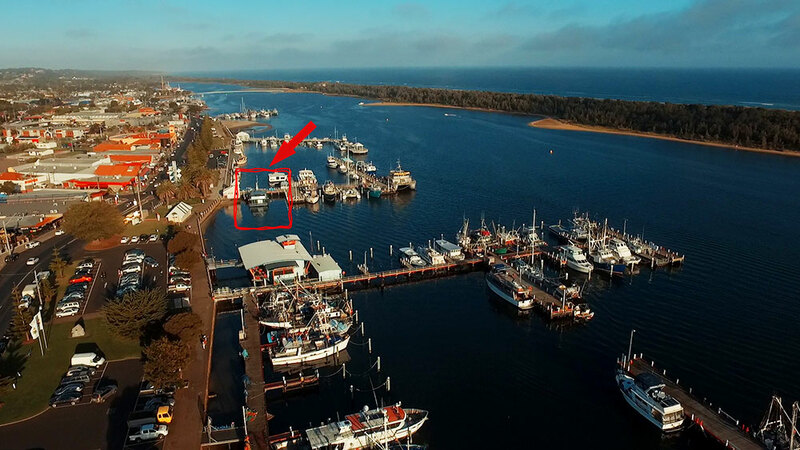 Watch the Fishing Trawlers and Cruise boats go by. 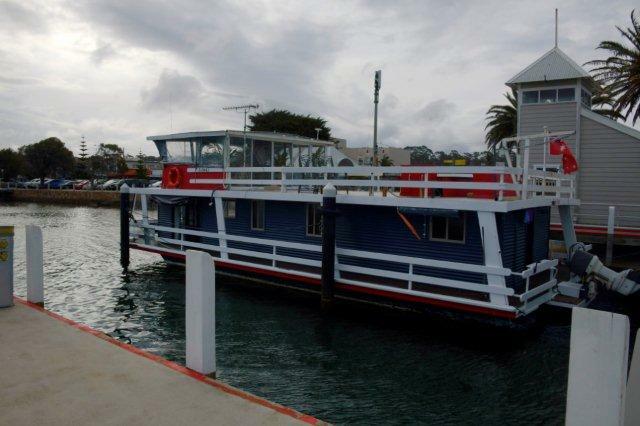 The Houseboat is moored directly opposite the Post Office on the Esplanade in Lakes Entrance. 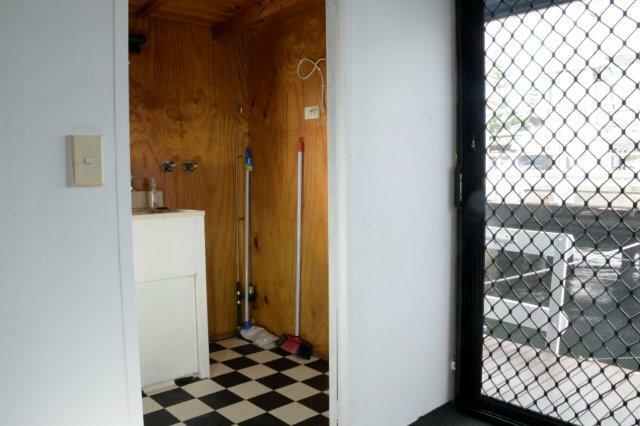 Walking distance to shops, cafes, restaurants and supermarkets. A short walk to the Footbridge which takes you to Ninety Mile Beach and a Patrolled Beach. Small dogs/pets are welcome, as well as all your kids and family or friends. Smoking is allowed on the outside decks and verandahs. Fish for Bream directly off your own balcony. 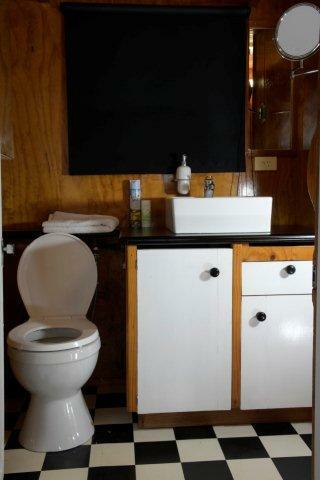 You have full access to the entire Houseboat. Two levels and outside verandahs. 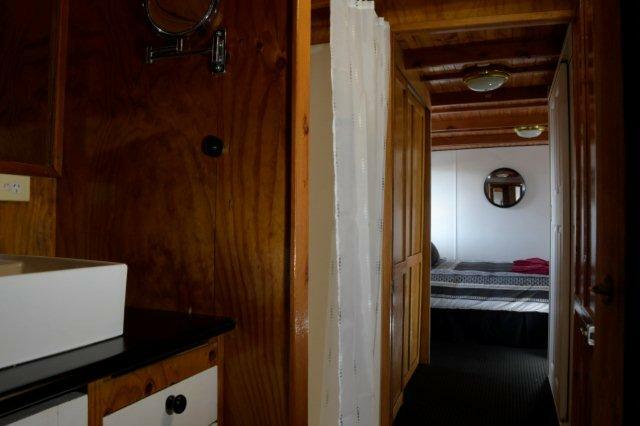 Please note: The Houseboat is moored in an area where no swimming is allowed from the actual Houseboat. 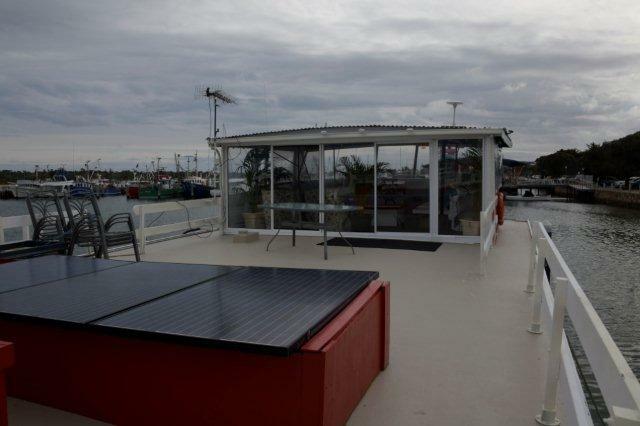 There is strictly no diving or jumping off the Houseboat. Swimming areas in the Lake and Ocean are all walking distance.